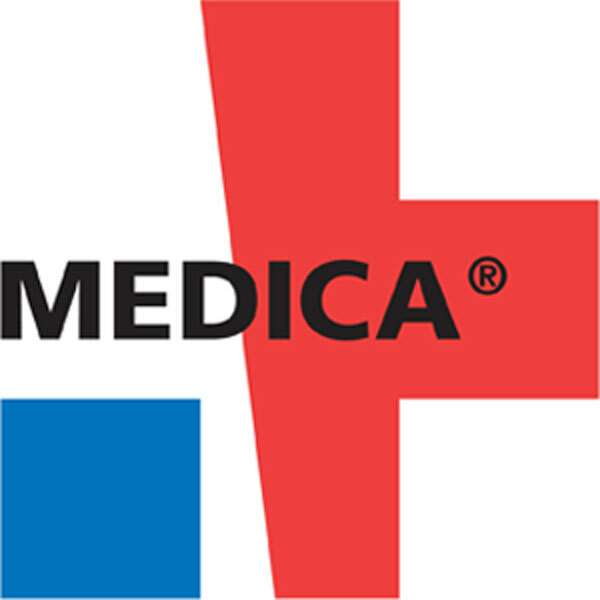 From November 14th to 17th 2016, MEDICA in Dusseldorf (Germany), HALL 3 STAND 3E12. MEDICA in Dusseldorf5 Oct - . COSMOFARMA 2018 at Bologna6 Apr - . COSMOFARMA at Bologna5 May - . MEDICA in Dusseldorf14 Nov - . EXPOPHARM in Munich12 Oct - . COSMOFARMA in Bologna (Italy)15 Apr - . ARAB HEALTH in Dubai (UAE)25 Jan - . INFARMA in Barcellona (ESP)24 Mar - . THE ALLERGY & FREE FROM DAYS in Warsaw (Poland)22 Nov - . COSMOFARMA in Bologna (Italy)9 May - .